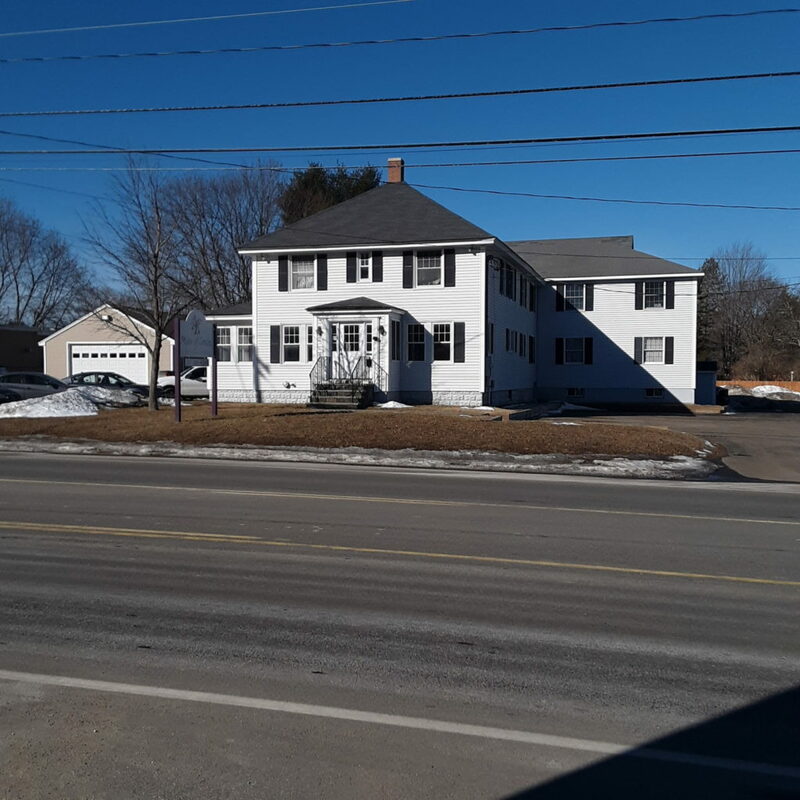 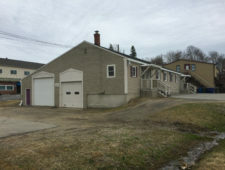 Well maintained investment property at 460 Elm Street, Biddeford for sale. 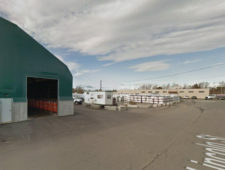 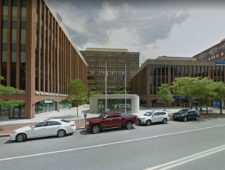 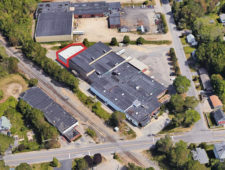 The 5,573± SF building is currently leased to a daycare center facility. 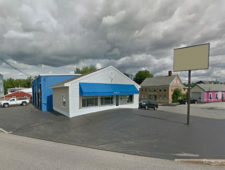 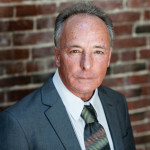 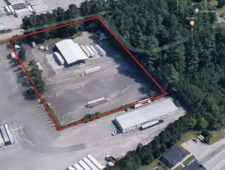 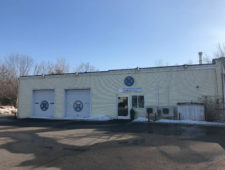 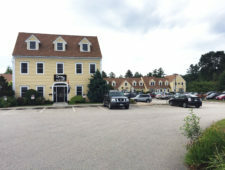 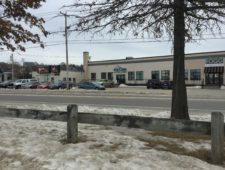 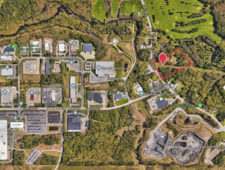 The property is located on Elm Street/Route 1 near the Five Point Intersection and is 1± mile from Exit 32 of the Maine Turnpike/I-95.